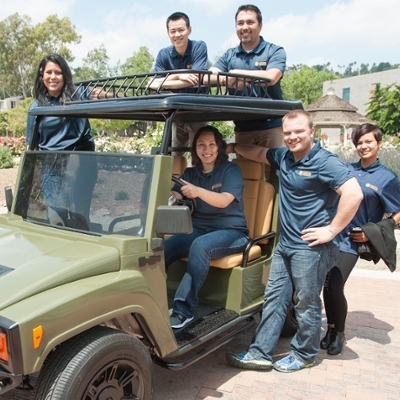 Cal Poly Pomona is grateful for the contributions made by members of the United States Armed Services, both at home and abroad. As a military-friendly campus, we offer a dynamic and supportive academic community and hands-on opportunities for your leadership, academic and personal growth. 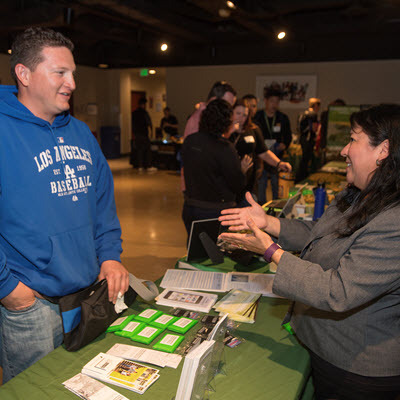 Stay informed about the programs, services and workshop opportunities available to you and the veteran campus community. 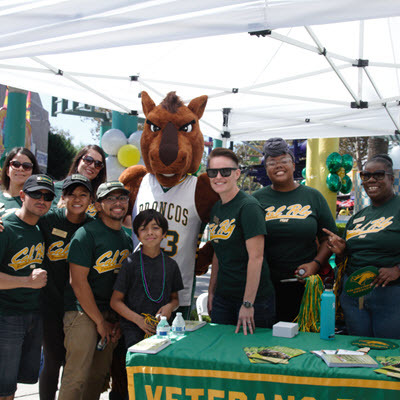 Cal Poly Pomona gives high priority for admission and enrollment to veterans in recognition of their service to the country. Learn more by clicking the links below. 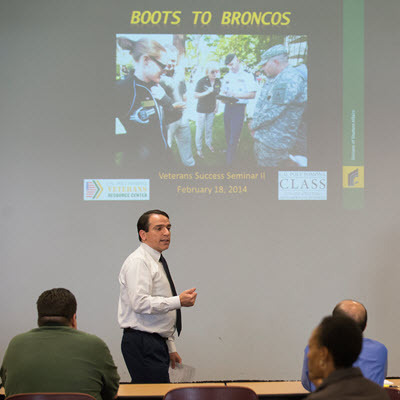 Veterans bring to the classroom the skills they have acquired through their military training and experiences. 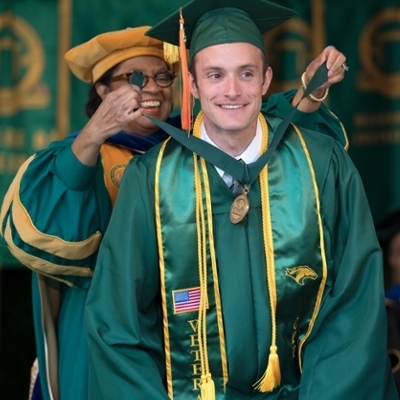 As a veteran, you may have unique needs that we are prepared to support as you pursue your college degree. Learn more by clicking the links below. Your college education is one of the biggest, most important investments you and your family will make. You may be wondering where to start in making the right decision. Learn more by clicking the links below. 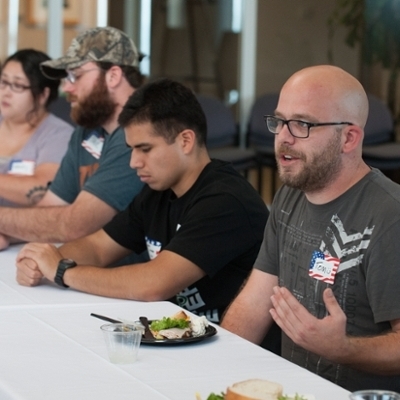 The University offers several programs and services to meet the unique academic and personal needs of our veterans, including the Veterans Resource Center as a central hub of information and support. 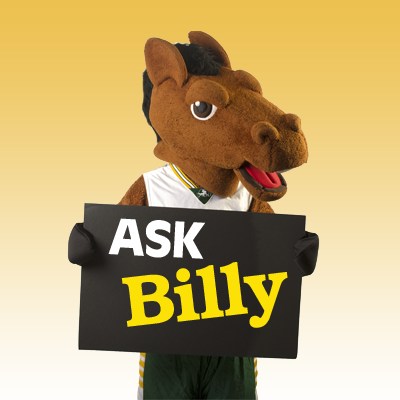 Learn more by clicking on the links below. 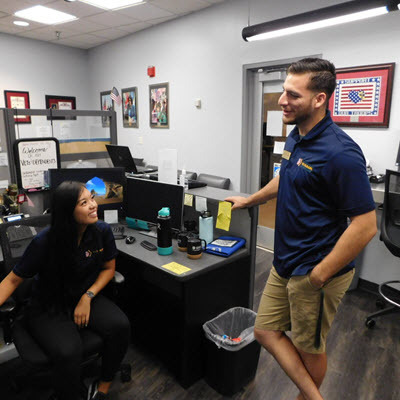 The Veterans Resource Center is committed to providing faculty and staff useful resources and information that can assist them in supporting the success of our student veterans. Learn more by clicking the links below. The Veterans Resource Center provides veterans and military personnel a centralized source for information, support, guidance and community. Learn more by clicking the links below. 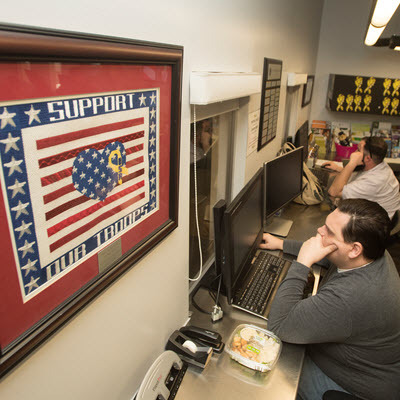 Gifts to the Veterans Resource Center make the support services offered possible.